With the release of his debut album Adventure set for 30 March, French production prodigy Madeon has unveiled the Adventure Machine, an online remixing tool. Containing drum, bass, vocal, synth and other samples from Madeon productions, this simple loop triggering platform is surprisingly addictive, and even (in theory at least, and with the help of the Jazz plugin) enables you to plug in your Novation Launchpad and fire off the sounds using that. 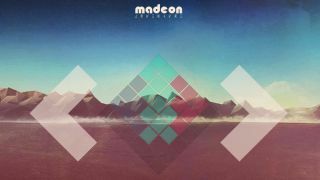 Take the Adventure Machine for a spin on the Madeon website. We're told that more samples will be added soon.